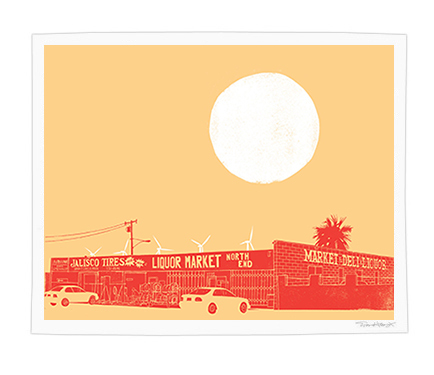 * This series of prints were produced for the opening of the Ace Hotel & Swim Club in Palm Springs, California. The works were installed in each room, never sold online and only available for purchase at the property. 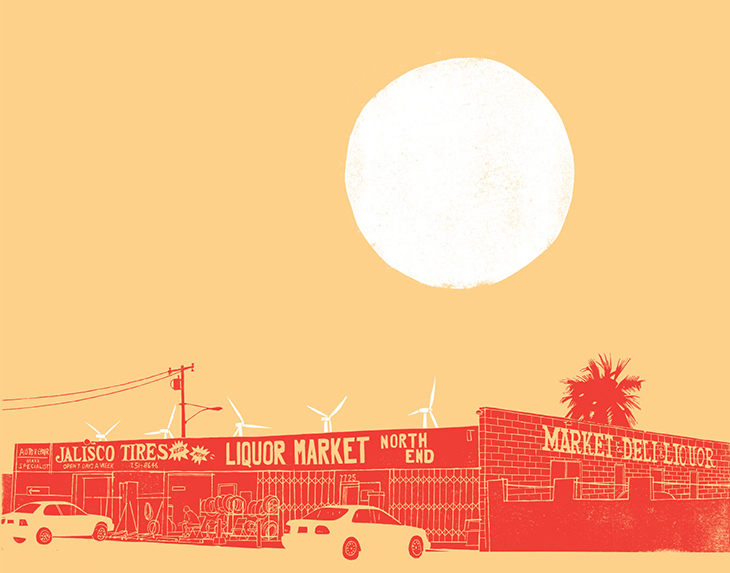 These are the last remaining prints available.